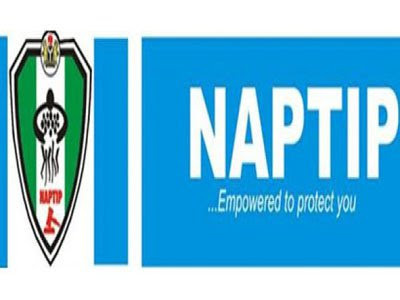 The National Agency for the Prohibition of Trafficking in Persons (NAPTIP) on Monday said 103 victims of human trafficking were rescued in Osun. The Zonal Commander of NAPTIP in Osun, Mr Ganiu Aganran, made this known in an interview in Osogbo. Aganran said the victims made up of 78 females and 25 males were being moved out of the state illegally by the traffickers before they were rescued. According to him, the traffickers made up of 35 males and 24 females are to be prosecuted on completion of investigation. He said the command had also investigated 23 cases out of which eight had been charged to the court. Aganran further said that the agency had been able to secure conviction in no fewer than 352 cases of human trafficking nationwide while more than 8,000 victims were being rehabilitated. He described human trafficking as a fast-growing and lucrative business enterprise with over $150 billion realised worldwide annually. Aganran called for synergy with other sisters agencies and stakeholders in fighting the menace of human trafficking.